Registration on the day for Saturday's Cycle for Crumlin organised by Murphy Surveys will open at 9am, writes Brian Byrne, with start times for the 100km and 50km circuits scheduled for 10am and 10.30am respectively. 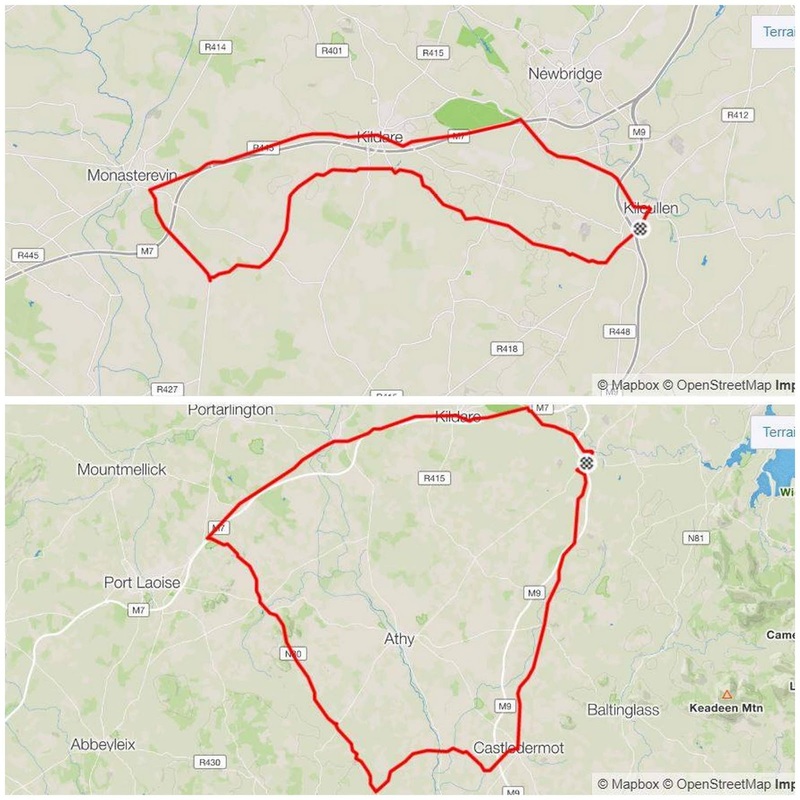 More than 180 people have already registered interest in taking part in this fifth year of the event, a number which is likely to be well surpassed on the day. The events total from previous years is €45,500, and this year the organisers are hoping to bring this to €60,000. 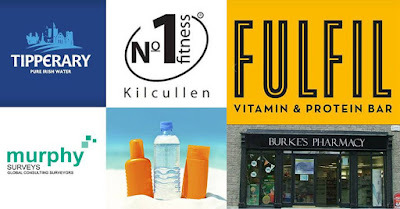 Gifts donated include No1 Fitness Kilcullen guests passes, Murphy Surveys Sports Bottle, Fulfil Nutrition Protein Bars and access to their taste station, Tipperary Water 500ml, bottle and sun cream donated by Burkes Pharmacy, Kilcullen. 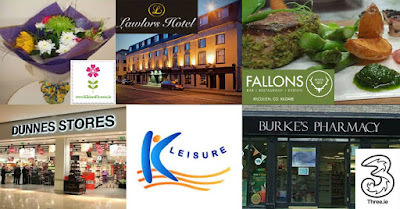 Prizes for the free draw include a night B&B at Lawlors of Naas, dinner for two at Lawlors of Naas, dinner for two at Fallons of Kilcullen, two family passes to K-Leisure Naas, two concert tickets for 3Arena, a bouquet from Kildare Flowers, a hamper from Burkes Pharmacy, Kilcullen, and three Dunnes Stores Vouchers. Intending participants can also register online.